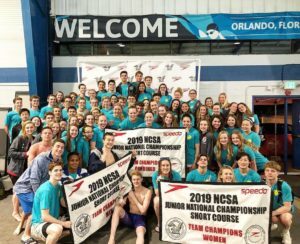 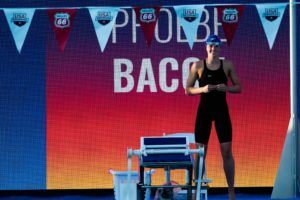 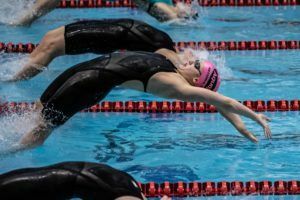 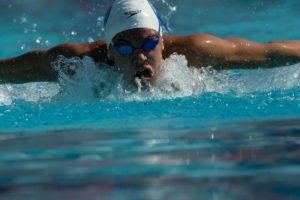 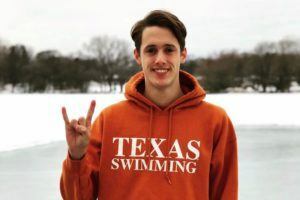 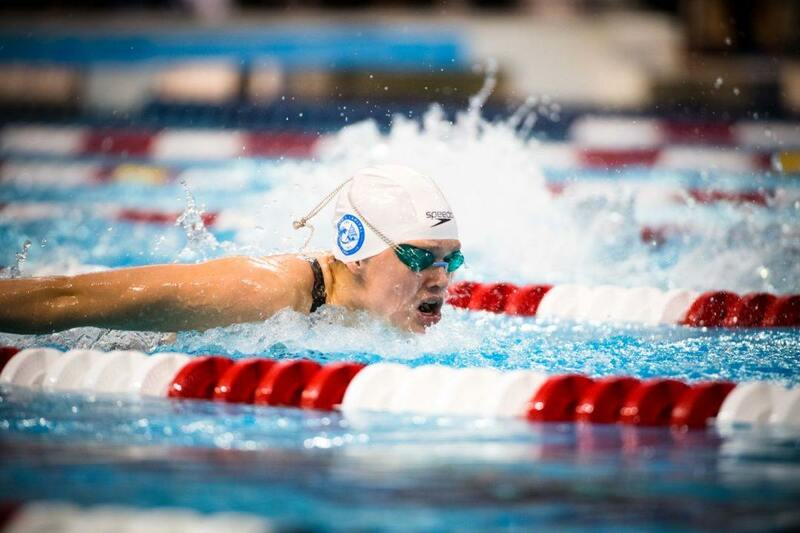 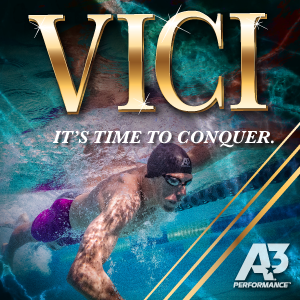 Day 3 of the 2019 NCSA Junior National meet featured the finals of the 200 free, 50 breast, 400 IM, 50 fly, and 400 free relay. 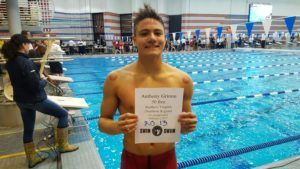 Going 2-for-2 victories tonight were 16-year-olds Torri Huske (200 free/50 fly) and Anthony Grimm (50 breast/50 fly). 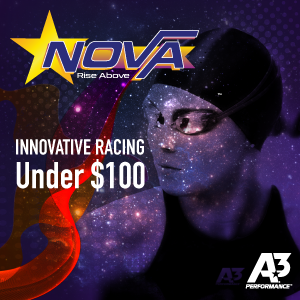 Taking dominant wins in the 400 IM were NOVA’s Grace Sheble (4:07.59) and Long Island’s Jason Louser (3:46.89). 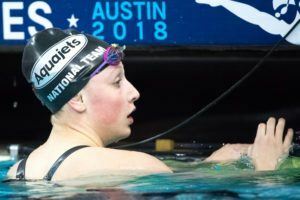 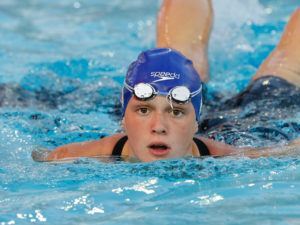 Swimming quietly in the D-final of the girls’ 50 fly was 12-year-old Levenia Sim of TNT Swimming, who made 11-12 age group history in the event.